I made it editable so you can use it, too – if you’d like. It’s a PowerPoint document and it is all ready to go – you just need to add your name in your own favorite font. Visit my TpT store to pick up your copy of this editable PowerPoint file. I would greatly appreciate it if you followed my shop (and blog if you don’t already) while you pick up this freebie. Each year, our first grade classes celebrate Valentine’s Day with an ice cream sundae party. This is a super easy party to throw together. Most often, I don’t have a room mom to organize parties, so if I’m going to have one – it has to be super organized and basically run itself. This one fits the bill nicely. First of all, I send this notice home attached to a class list. On my copy, I make a note of what I would like each child to contribute and circle that item on their copy of the flyer. Some of my families are not able to contribute, so I just write “it looks like we’ve got everything covered – but we’d love for you to come in and help if you can” or something like that on their flyers. I try to pair the items with what I know about the families whenever I can. The kids bring in all the elements to the party. I always ask parents who I know will come in and help out or are at least on campus quite a bit to bring in the ice cream at the last-minute so I don’t have to try to find a place to put the ice cream until the afternoon of Valentine’s Day. I have various bowls and things that fit our Valentines theme (awesome stuff in Target’s dollar spot over the last few weeks). A few years ago a parent donated ice scream scoops. So I seriously don’t have to bring in a thing from home! 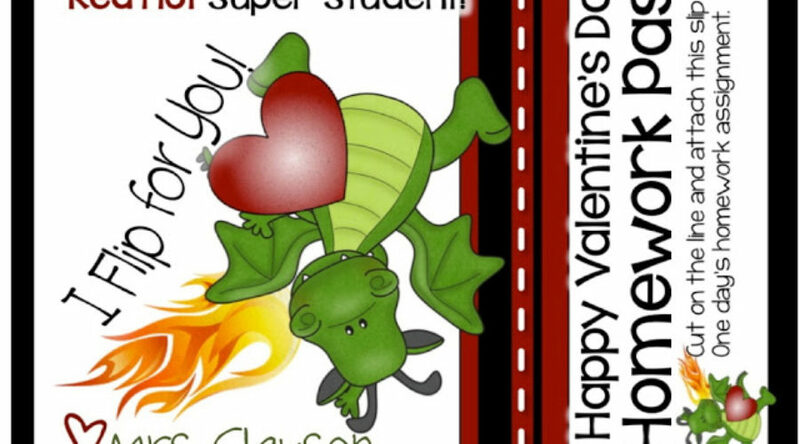 This year Valentine’s falls on our minimum day. So it will zoom by. I’m not sure yet if that will be a good thing or a bad thing… there is a lot to get done in that short amount of time! What kinds of sugar coma inducing things to you all do for Valentine’s Day? You host the cutest parties! 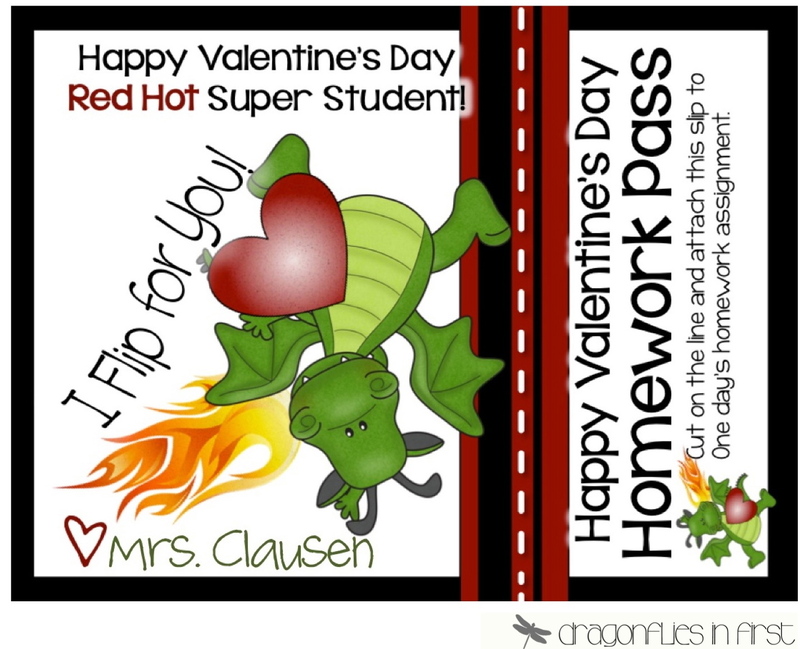 I'm coming to your class for Valentine's! Your sundae party will be as fabulous as your hot cocoa bar! 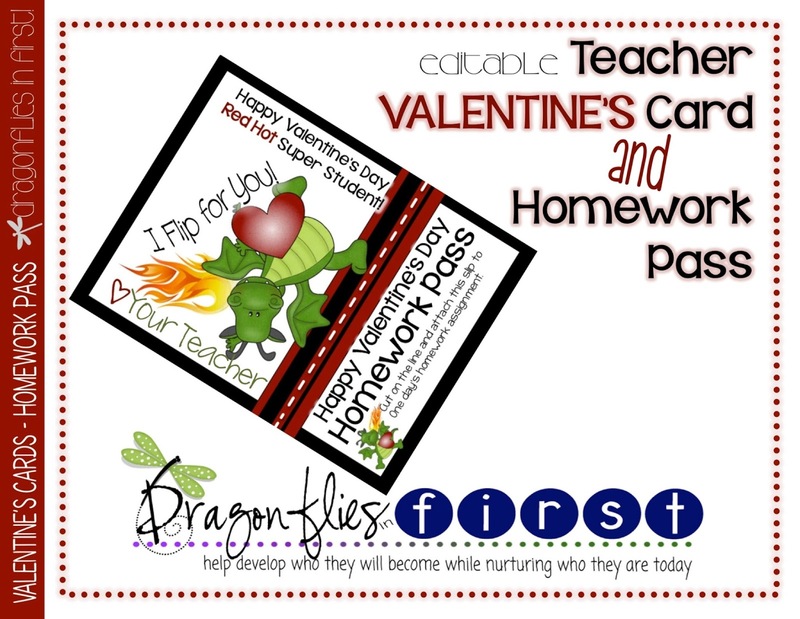 Love the homework pass. We have one but yours is so much cuter! Thanks friend!